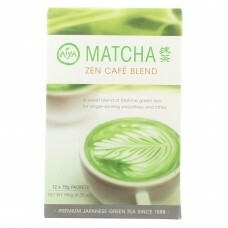 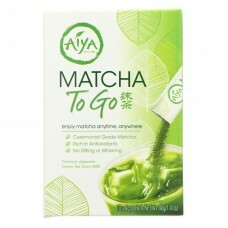 Aiya matcha zen cafe blend tea combines the pleasing aroma of green tea with the sweetness of pure c..
Aiya tea stick - matcha to go - case of 8 - 10 countcountry of origin : united states of americasiz..
Almased Caffeine Free Herbal Tea - Case Of 3.5 - 3.5 Oz. 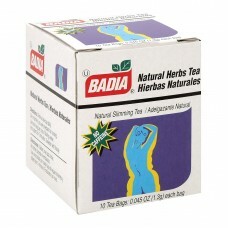 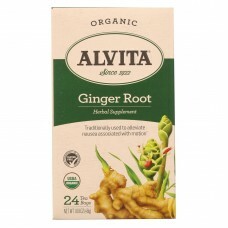 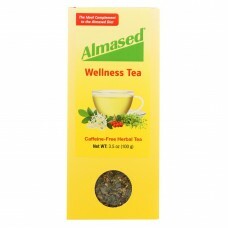 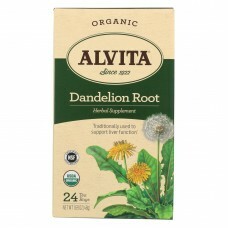 Almased caffeine free herbal tea - case of 3.5 - 3.5 oz.country of origin : united states of ameri.. 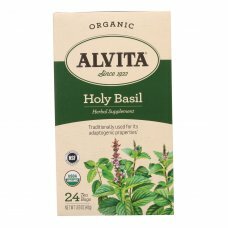 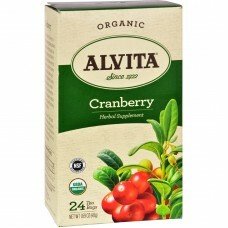 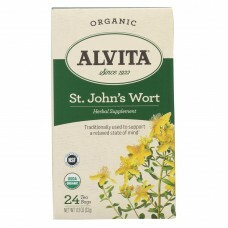 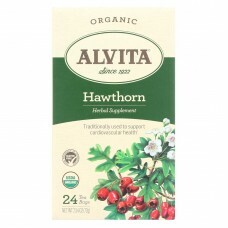 Native to north america, the hardy and tangy-tasting cranberry (vaccinium macrocarpon) was a dietary..
Alvita organic st.Johns wort herbal supplement is made with high-quality, wild-crafted hypericum per..
Alvita hawthorn herbal supplement contains a single ingredient, hawthorn berries, which are rich in ..
Alvita organic holy basil herbal supplement tea bags deliver a spicy collaboration of fresh holy bas..
Alvita lemongrass herbal supplement creates a naturally caffeine-free tea that helps to soothe your ..
Often considered a pesky weed, dandelion (taraxacum officinale) is of great value to herbalists thro..
Alvita ginger root herbal supplement tea bags create a mildly spicy beverage crafted to alleviate na..
Argo Tea - Cold Brew Armenian Mint Tea - Case Of 12 - 13.5 Fl Oz. 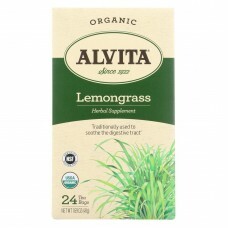 Argo tea armenian mint herbal tea, cold brew tea is a delicious and refreshing tea that revitalizes ..
Argo Tea - Cold Brew Darjeeling Black Tea - Case Of 12 - 13.5 Fl Oz. 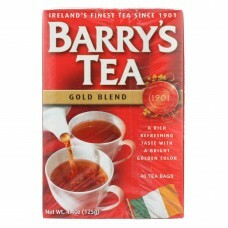 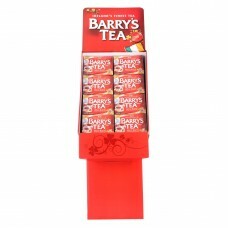 Argo tea darjeeling black tea, cold brew tea is a caffeinated and all-natural tea.From the ambootia ..
Badia spices natural herb tea bag - case of 20 - 10 bagscountry of origin : united states of americ..
Barrys tea gold blend is our most loved signature blend.A good source of hydration and naturally low..
Barry’s tea has been ireland’s finest tea brand since 1901 and the gold blend tea provides its drink..